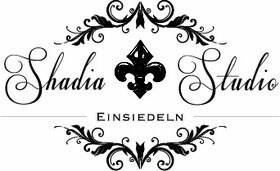 Willkommen auf der neuen Webseite vom Shadia Studio in Einsiedeln. Please let me know if you're looking for a article writer for your site. You have some really great articles and I think I would be a good asset. If you ever want to take some of the load off, I'd absolutely love to write some material for your blog in exchange for a link back to mine. Please blast me an e-mail if interested. Thank you!